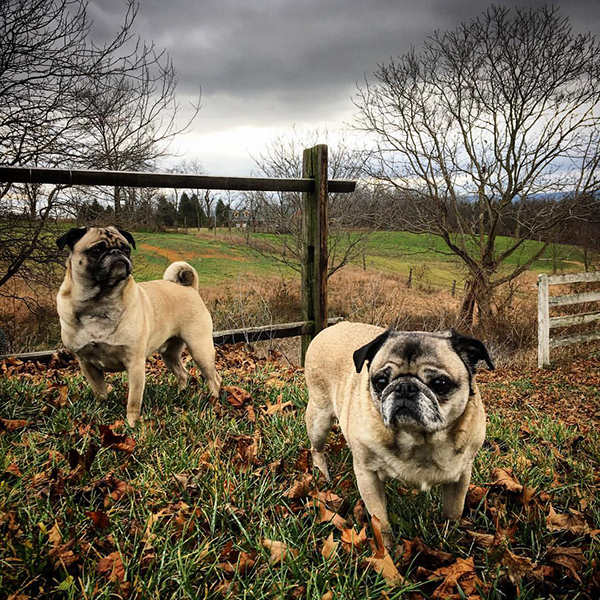 The pugs have been enjoying their Christmas vacation. "Oh give me a home, where the buffalo roam, and the pugs and the antelope play." Wonderful picture of the boys!